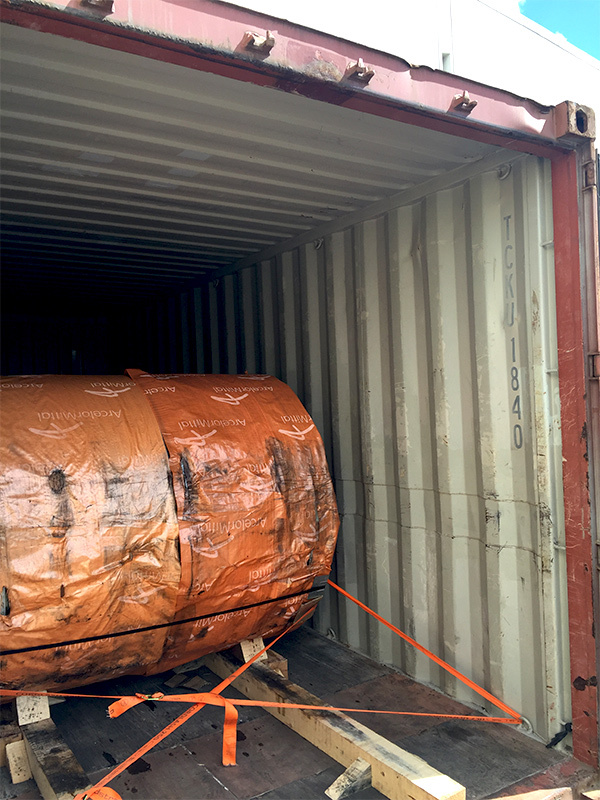 On may 2016, we worked on a project cargo for Arbour Shipping which consisted in a shipment of flat-rolled products of iron or non-alloy steel from the Port of Valencia in Spain to the Port of Chittagong, the most important seaport in Bangladesh. 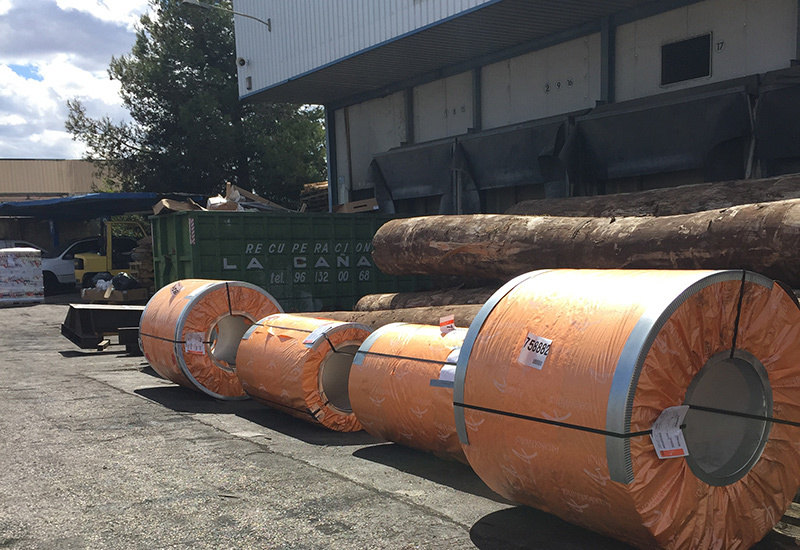 There were 40 iron (non-alloy) coils placed in 13×20’DV containers with a gross weight of almost 270 tons. 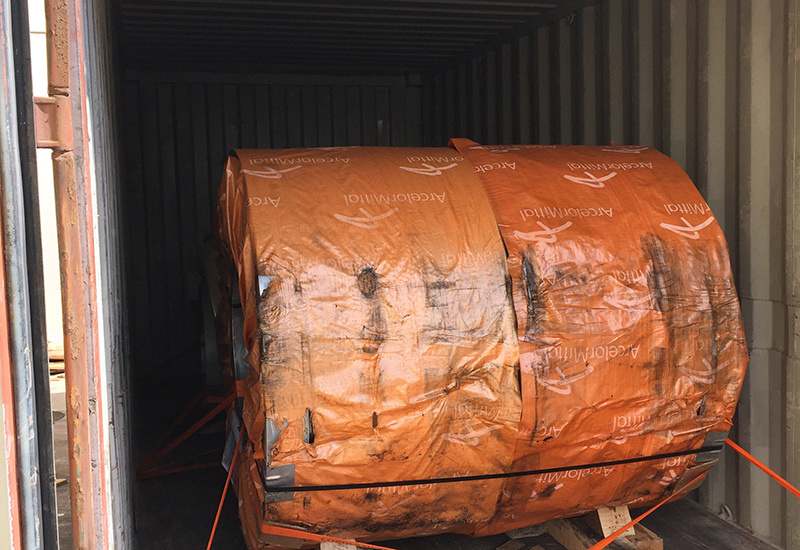 The shipping started in Sagunto, a town close to Valencia in Spain, where it was transported by road to Trincajes de Carga Warehousing where the shipment was placed and settled in the 13 containers and then transported to the Port of Valencia to its final destination in Chittagong. 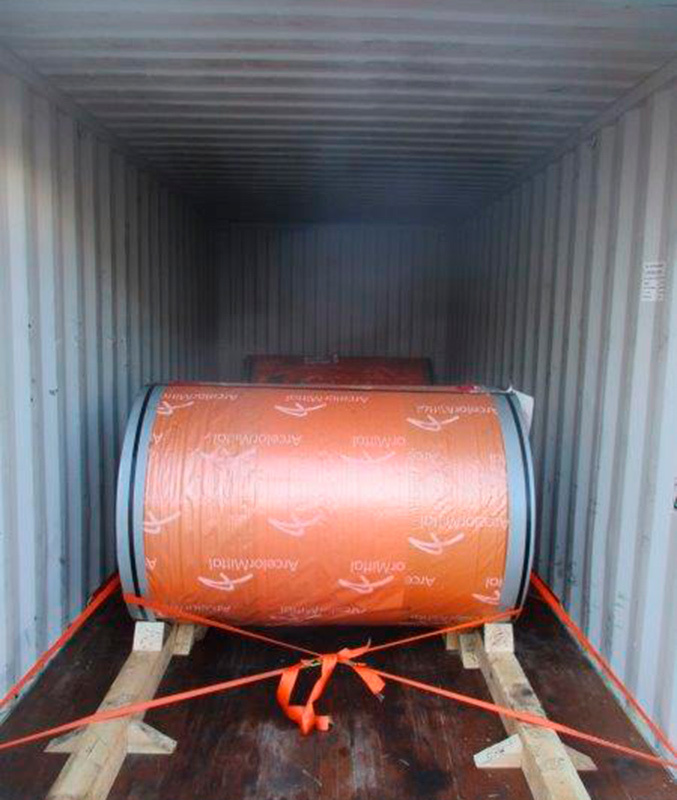 The shipping was done successfully under the EXW terms for the spanish shipper ArcelorMittal.